This would be without doubt, the "Jewel in the Crown". 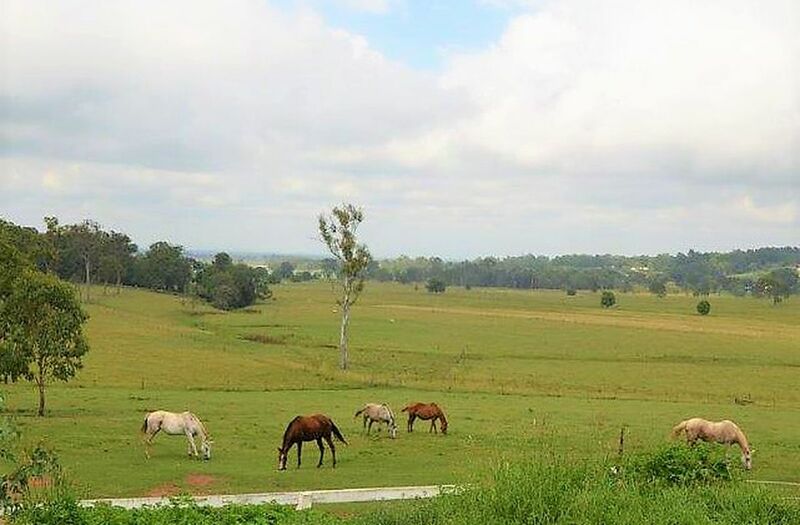 Prime pasture improved 20.4 hectares (50.495 acres) of undulating rural land and only 20 minutes from Lismore & 10 minutes to Casino. This exceptional property features a quality built family home consisting of six large bedrooms, all with built-in robes, main with en-suite. Office or 7th bedroom, large family bathroom. The kitchen has a large pantry and loads of bench space and storage. 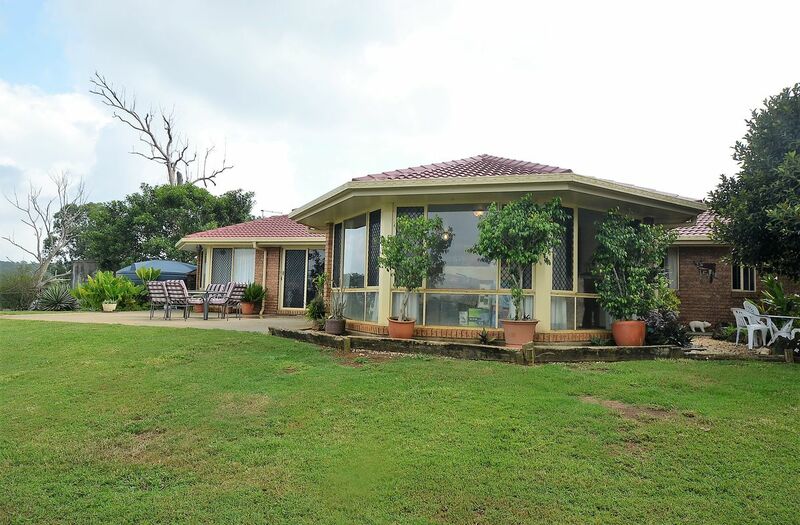 Spacious lounge with a large bay windows overlooking the beautiful rural views of the property. Good size single lock-up garage and laundry area. Large concreted entertainment area, established gardens and rockeries. The house has 3 x 5,000 gallon water tanks. 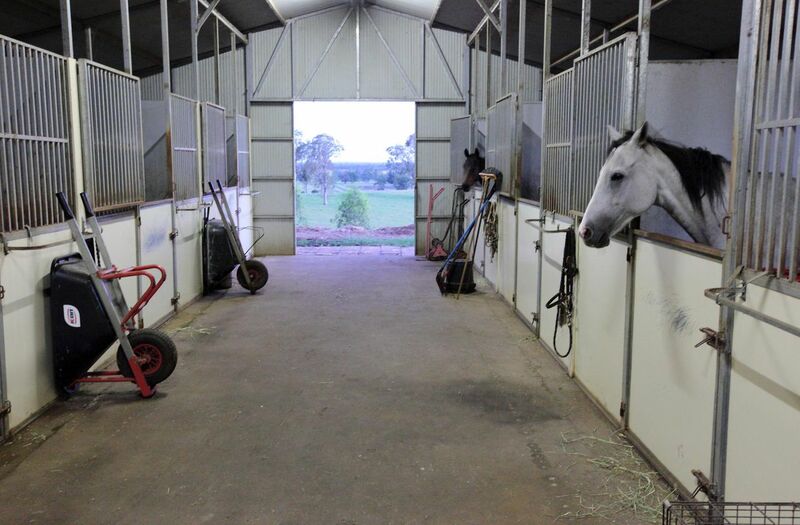 A substantial quality Stablecraft shed with a 10 stable complex to suit any throughbred horse plus tack room & separate feed room. All the 50 acres are usable and divided into 7 paddocks. The property at present is being utilized for horse breeding together with cattle & sheep grazing, with a few donkeys and alpacas thrown in. 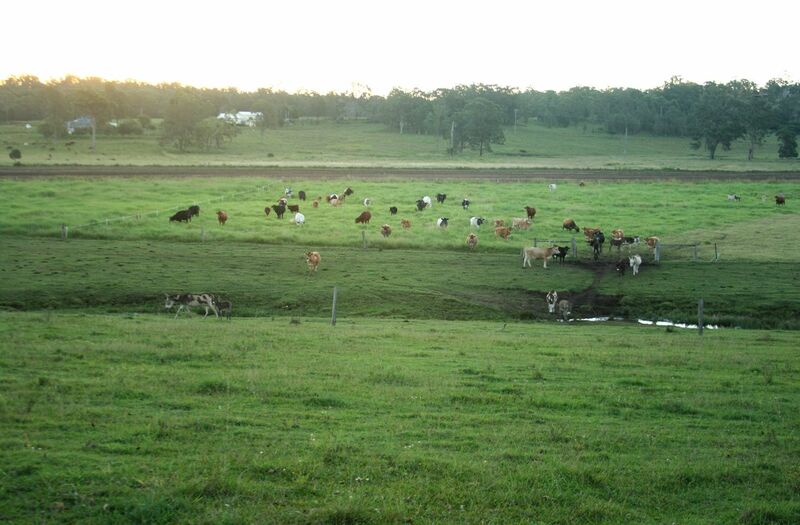 Two spring fed plus one additional dam, permanent spring fed creek with four water troughs to each paddock. 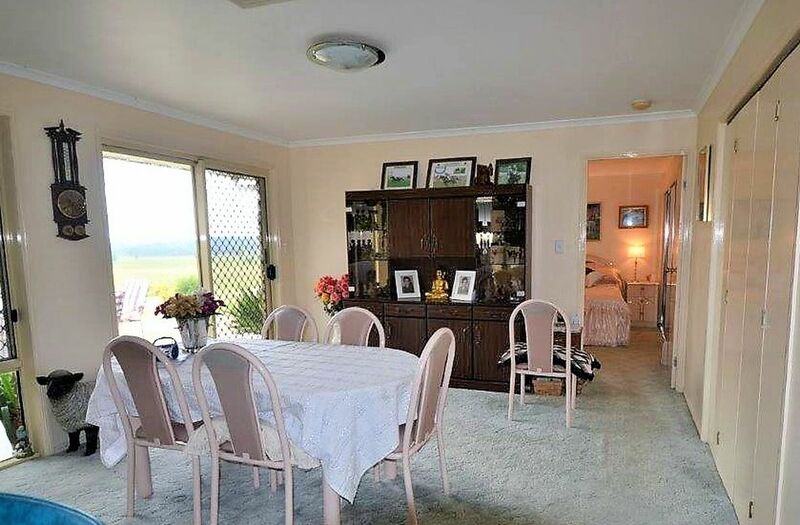 This property is perfect for the person looking for peace and quiet and to be able to enjoy all the comforts of rural living that your friends will envy.